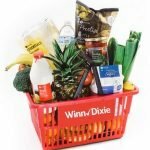 You can get your flu shot at any Winn-Dixie Pharmacy and it will likely be FREE if you have insurance. 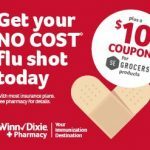 Plus, when you get your (possibly FREE) flu shot, you’ll get a $10 coupon valid on all SE Grocers (Winn-Dixie brand) products in store! 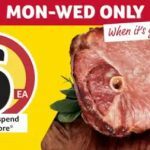 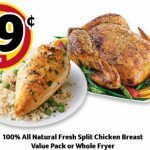 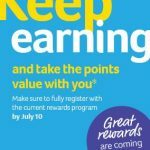 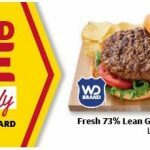 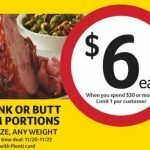 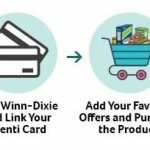 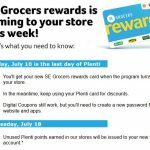 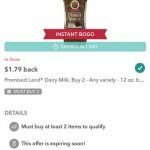 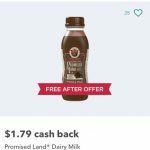 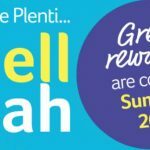 Winn-Dixie Announces New Rewards Program Starting this week + $10/$40 Coupon! 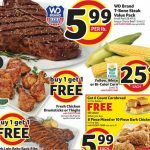 This weekend only at Winn-Dixie! 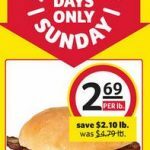 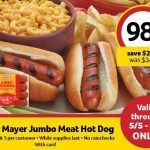 Oscar Mayer Jumbo Meat Hot Dog 16oz pack just $.98! 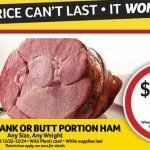 Limit 5 per customer, while supplies last!